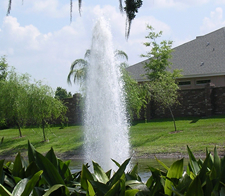 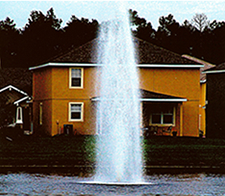 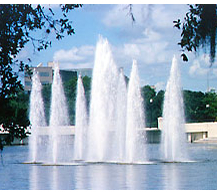 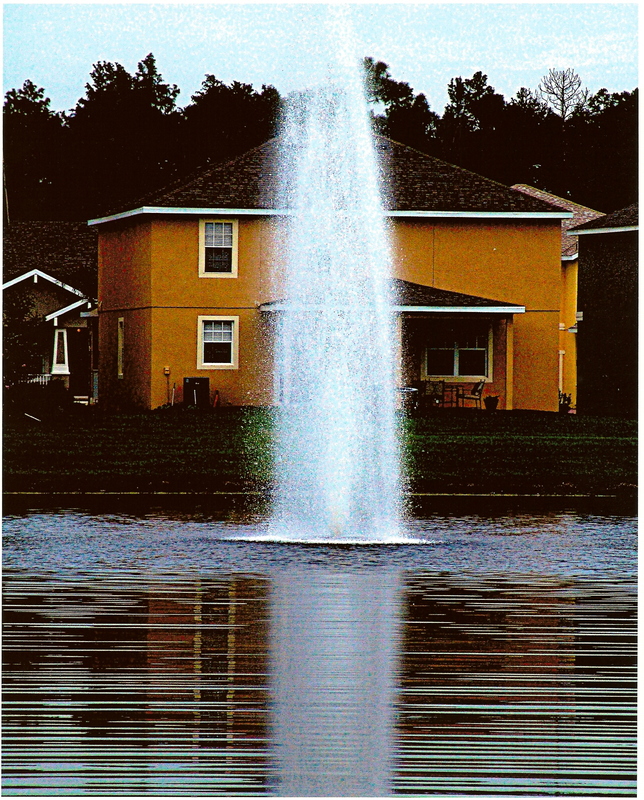 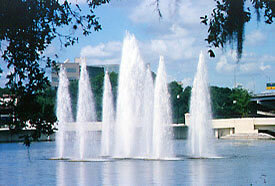 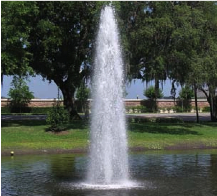 Cascade fountains provide excellent aeration of the water. 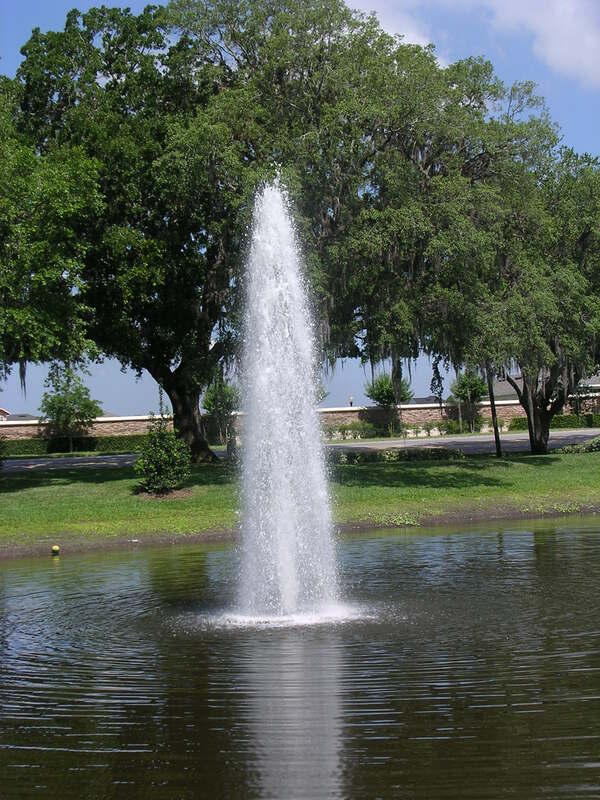 Our cascades are equipped with our durable float assembly, submersible turbine pump, 150’ of underwater power cable and our complete fountain control center. 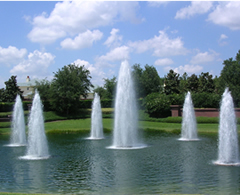 Here are some examples of our Cascade Series Photos. 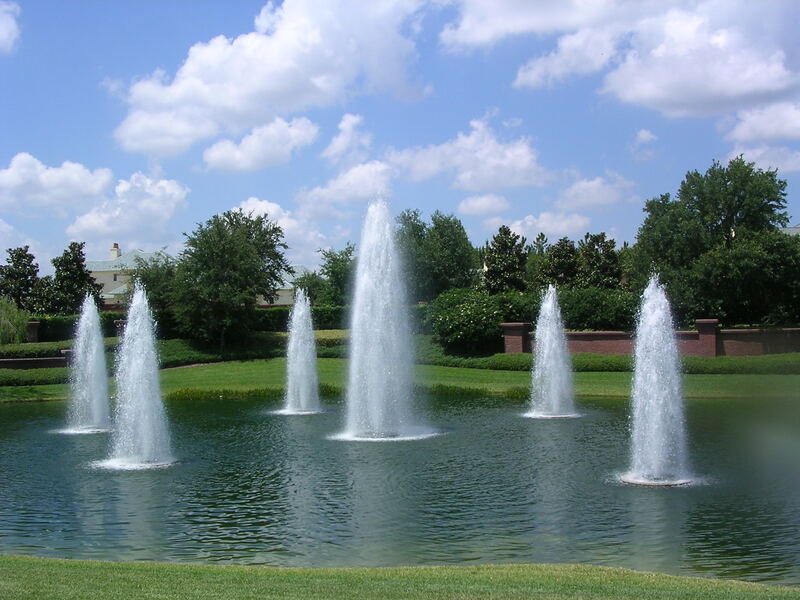 Interested in one of these fountains? 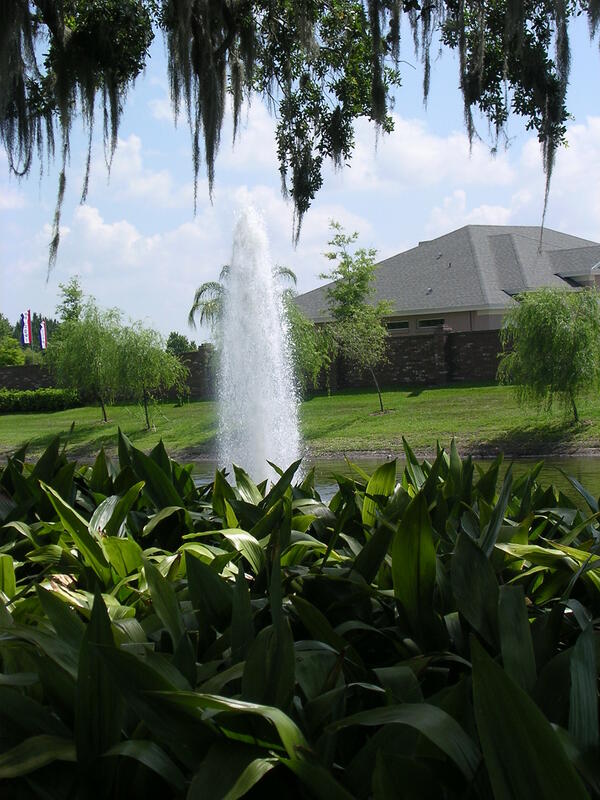 Request a FREE Proposal today!